The holidays are fast approaching, and for a lot of geeks, that means waking up Christmas morning and opening presents. Which, often means, Christmas Morning pictures, what better time to show off your geekery. 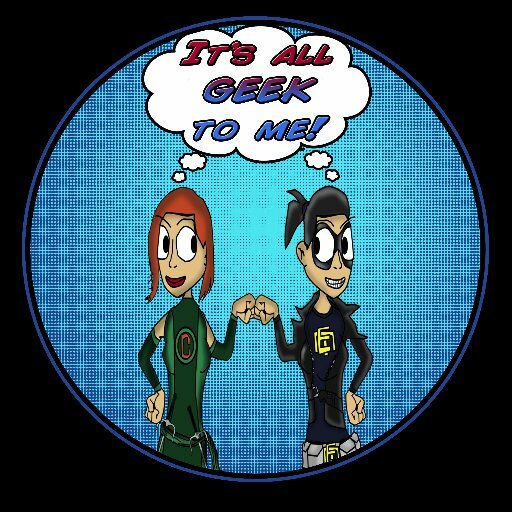 Click below to see some awesome geeky options*!